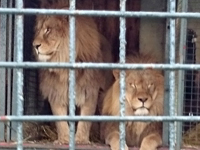 Animal Defenders International : Animals in entertainment : Support for wild animal circus ban as strong as ever, new poll reveals. Urge ministers to bring in a UK-wide ban! Contact details here. Sign the petition for an EU-wide ban! Join ADI’s mailing list to be kept up-to-date on the campaign. 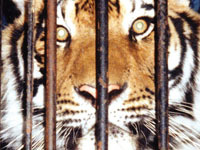 Support our work to stop circus suffering.